Plenty! 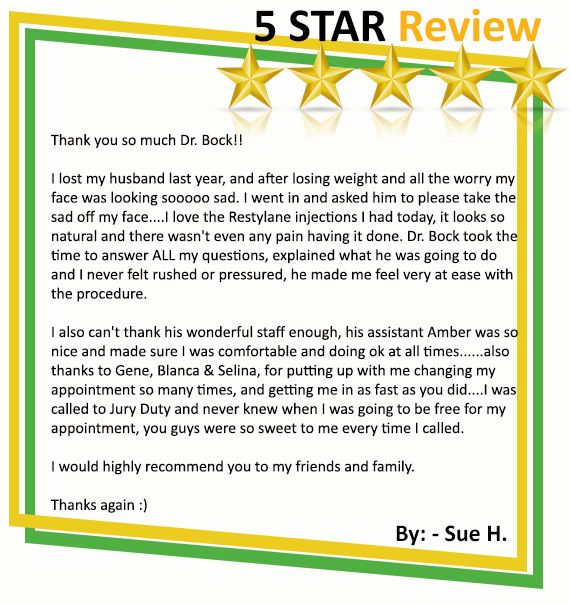 Dr. Bock never stops expanding his knowledge and skills to bring the latest advances in cosmetic dermatology to CSLC patients. He recently attended the Las Vegas Cosmetic Surgery Conference, a multi-specialty symposium covering a broad range of emerging technologies and techniques, both surgical and minimally invasive. At the 2017 CalDerm NorCal Conference in Napa Valley, Dr. Bock took advantage of a wealth of presentation on all nature of dermatology topics. What else is going at CSLC? We are opening a second location in July, for your convenience! 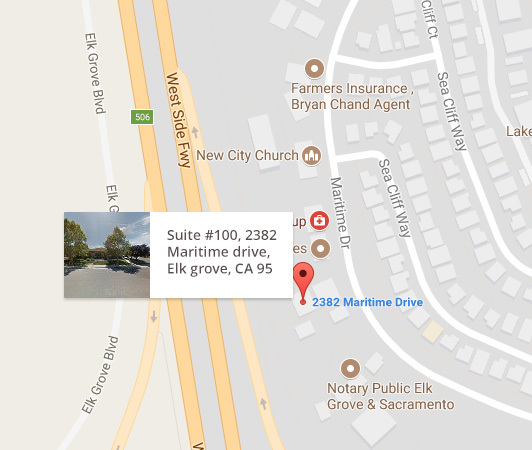 We are currently taking appointments for the Elk Grove office – call 209-956-4260 to schedule. As our way of saying, “Welcome to CSLC Elk Grove,” enjoy a 10% discount on all dermal fillers and neurotoxins (Botox and Dysport) . . . for a limited time only, so call today. Collagen is protein that supports soft tissues, one of the components that keep your skin firm and smooth, and your lips pleasingly plump. Over time, though, your body begins to produce less collagen. Skin becomes thinner and drier, contributing to wrinkles, and lips lose definition. Men and women worldwide are flocking to board certified dermatologists for an innovative fat removal treatment called CoolSculpting. Created by two Harvard doctors, the treatment can deliver results such as a reduction in waist size. 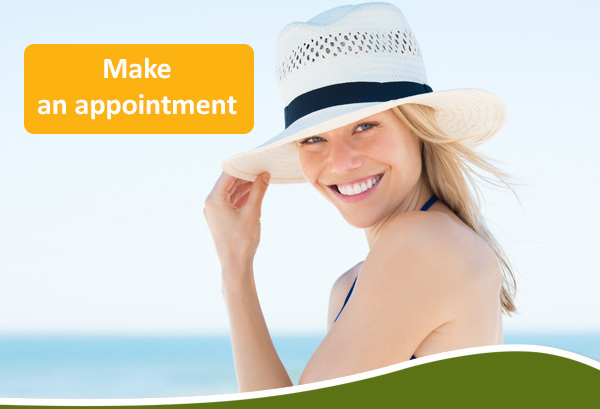 Mohs Micrographic Surgery is widely considered the "gold standard" for skin cancer treatment. Living in Stockton you have access to a specialist, Dr. Gerald Bock, who trained with the Dr. Frederic E. Mohs. The late general surgeon pioneered this technique. Tell us about your experience with us. We would love to hear from you! 1617 St. Marks Plaza, Suite C, Stockton, CA 95207.